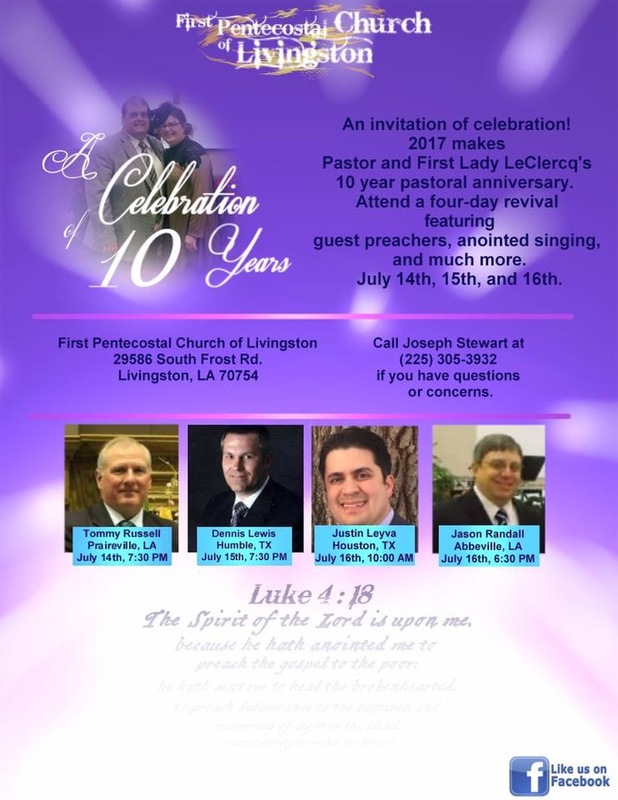 These services are to celebrate Pastor and First Lady LeClercq’s 10 year anniversary in serving the Livingston community and surrounding area. 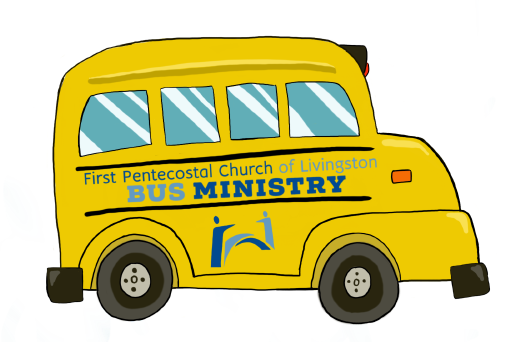 All services have been organized by Brother Joseph Stewart and will take place at the First Pentecostal Church of Livingston. Leave a comment letting us know you will be there!